No less than 25 sites in London bear blue plaques marking their association with Charles Dickens. Strangely unadorned, however, is 10 Norfolk Street (now 22 Cleveland Street) in Fitzrovia, the Dickens family home in 1815–16 and 1829–31. It was here that Dickens not only began working as a cub reporter, but also found himself living just nine doors away from the large parish workhouse of St Paul, Covent Garden. 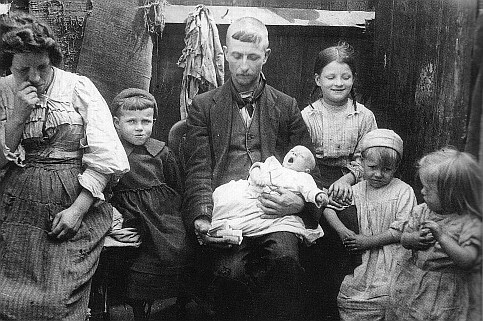 Although Dickens’s biographers have occasionally made passing reference to this juxtaposition, its full significance has never been appreciated – something that Ruth Richardson’s volume seeks to remedy. The Cleveland Street workhouse was recently listed following a campaign in which Richardson played a key part, especially in her uncovering of persuasive evidence for its being the inspiration for the institution portrayed in Oliver Twist. The arguments she presents for this are compelling. Although Dickens was notoriously secretive about his private life, it often resurfaced thinly disguised in his writings, often by a simple change of location. 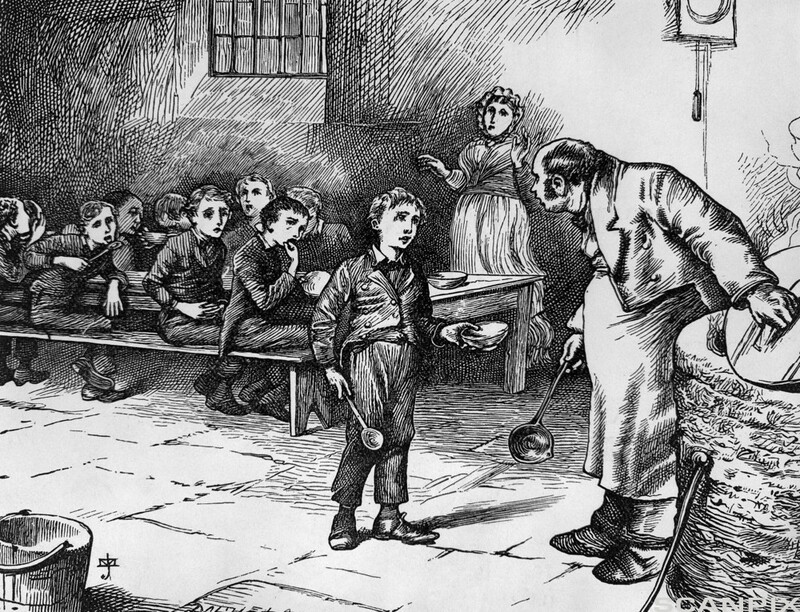 Typically, he sets Oliver’s ‘Mudfog’ workhouse some 70 miles from London, despite the institution’s system of farming out pauper children being peculiar to the metropolis. Richardson also places Oliver’s adventures firmly in the parish workhouse era, prior to implementation of the 1834 Poor Law Amendment Act. The irony of this, of course, is that when its publication began in 1837, Oliver Twist was seen as an attack on the new system of poor relief administration rather than on the old parish-based organisation it replaced. From a multitude of contemporary sources including maps, legal records, street directories, newspaper reports, artefacts and images (many illustrated here), Richardson brings to life the Norfolk Street neighbourhood where the 18-year-old Dickens lived. 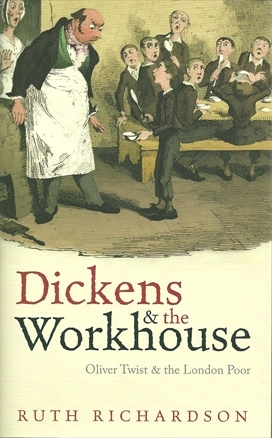 Apart from the sights and sounds of the street, and the comings and goings at the workhouse, Dickens’s writings are evoked by local residents’ names, especially an oil merchant going by the name of William Sykes. Richardson’s enthusiasm for her subject shines throughout this hugely engaging and informative book.